Before buying a modular home you should insist on receiving a copy of the dealer’s modular home legalese (contract). You should then ask an attorney to review it. You will of course have to pay your attorney, but you don’t have a choice if you want to protect yourself. When the details are unwritten, it is your word against theirs. The only people who win are the lawyers, who will charge you a lot more if there is a problem than to review the contract in advance. You definitely want the contract to state when you are allowed to cancel. The way to do this is with a “contingency” clause that specifies grounds for cancellation. For example, you will certainly want to retain the right to cancel if you don’t obtain financing, a building lot, or a building permit. You may also want that option if you can’t sell your home, your health fails, you lose your job, or you or your partner dies. Make sure the modular home legalese details when you can no longer cancel, as well as how much money the dealer can retain should you exercise your option. Cancellation clauses are not just advantageous to you. Most customers have tasks to complete, obstacles to overcome, or concerns to address about things beyond their control. This makes them delay signing a contract and providing a deposit until all their issues are resolved. Adding the contingency clause allows both the customer and dealer to move forward more quickly, which reduces the overall construction time by months. Make sure your contract specifies the following payment issues: (a) the amount and timing of deposits; (b) when price increases are allowed, if at all; (c) whether the modular units will be paid COD or with an assignment of funds by a lender; (d) a disbursement schedule for the contracting work; and (e) a policy for allowable “holdbacks” should some of the work be incomplete or require correction. The modular home legalese should spell out when change orders are allowed, who can authorize them, if additional fees will be incurred, when payment is due, and the effect on the schedule. Since product manufacturers often replace their products with new ones that have slightly different specifications, the modular factory and dealer will want to reserve the right to make product changes with reasonable terms. This might happen, for example, with windows, cabinets, shingles, or appliances. From time to time, these product changes will take place after you and the dealer have signed off on the specifications. The fact that you will have to accept a substitute, however, does not mean that you forfeit your right to be notified of these changes. When time allows, you should also be allowed to select a different product than the replacement. Be prepared to pay any increase in cost for selecting an upgrade. Both you and your dealer need to have insurance. The dealer should be responsible for insuring against any loss until they complete the modular set. To ensure the coverage is sufficient, insist on receiving a “certificate of insurance” directly from the insurance company. In turn, you should have either a “builder’s risk” policy or its equivalent. This will provide better coverage against theft and vandalism than an ordinary homeowner’s policy. The warranty section of your modular home legalese should include four components: (a) the items covered and not covered, (b) the construction standards that apply to each item, (c) the length of coverage, and (d) the method of dispute resolution. If you have an extended warranty for the modular units, it will cover all four components for the modular home. However, it might not cover the on-site contracting work. Another source that details warranty coverage and standards is the National Association of Home Builders Guidelines for Professional Builders and Remodelers. We recommend either binding arbitration or mediation for dispute resolution instead of the courts. 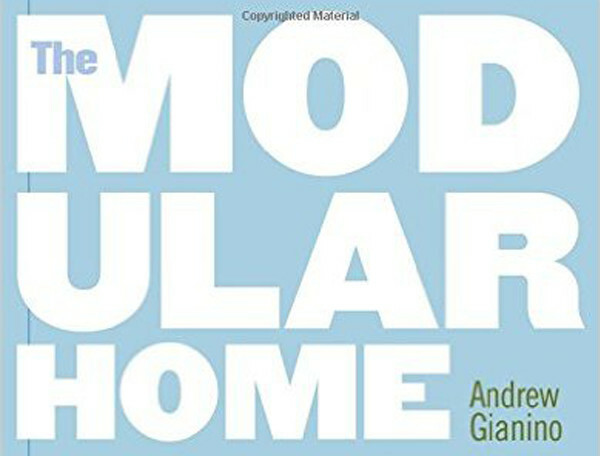 For more information about modular home legalese, see Selecting a Modular Home Dealer in The Modular Home by Andy Gianino, President of The Home Store.